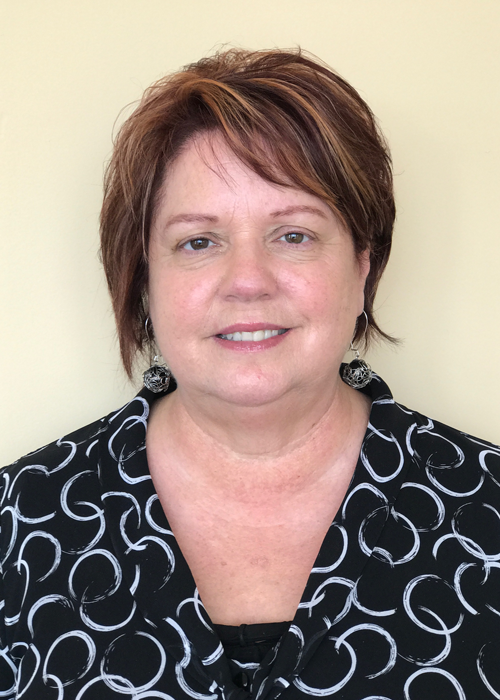 Carolyn Boyer, MS, LPC is a masters-level clinical therapist who received her graduate degree in clinical psychology from Benedictine University. 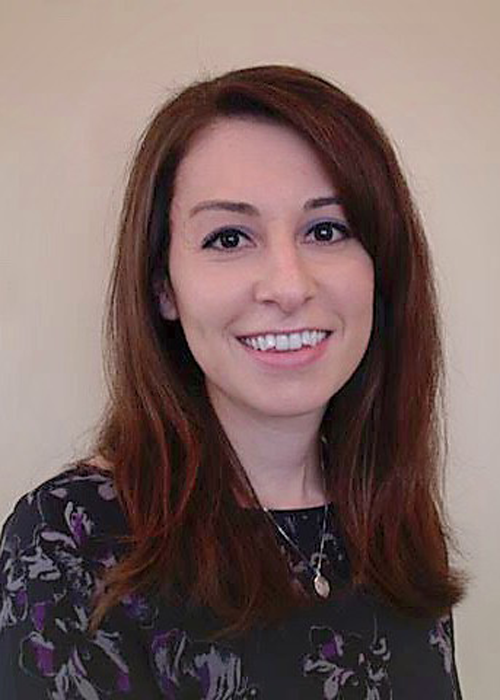 Carolyn's previous clinical work includes individual outpatient counseling, in which she developed expertise in treating anxiety, depression, relationship issues, life-stressors/transitions, and attention-deficit hyperactivity disorder. 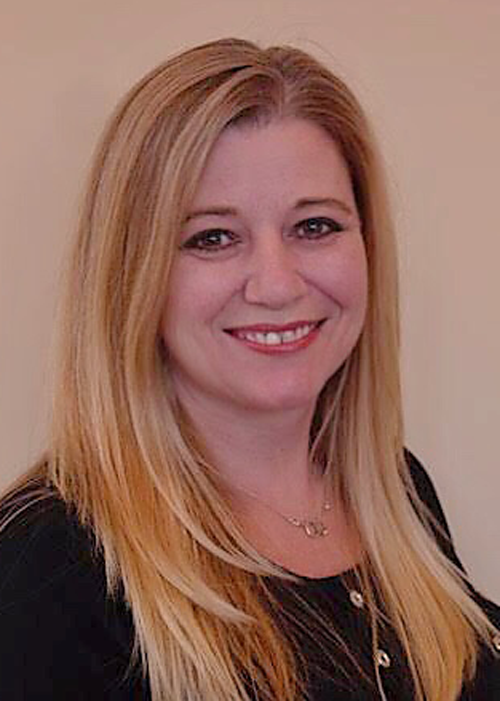 Carolyn has experience working with a variety of client populations and enjoys working with children, adolescents, and adults. 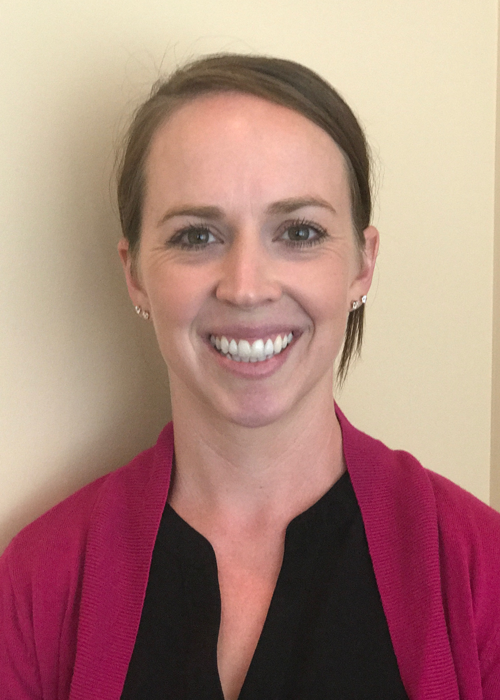 In addition, Carolyn also specializes in the treatment of chronic pain management for individuals suffering from chronic conditions, in which she implements a comprehensive, individualized program targeting specific areas to improve quality of life and promote well-being. Chronic pain not only impacts physical functioning, but can result in an accumulation of losses that leads to suffering on multiple levels. With therapeutic interventions for chronic pain, Carolyn has developed a program that takes advantage of the way our brain processes pain in order to retrain the brain to manage painful episodes to improve well-being and promote resiliency to cope with chronic conditions. 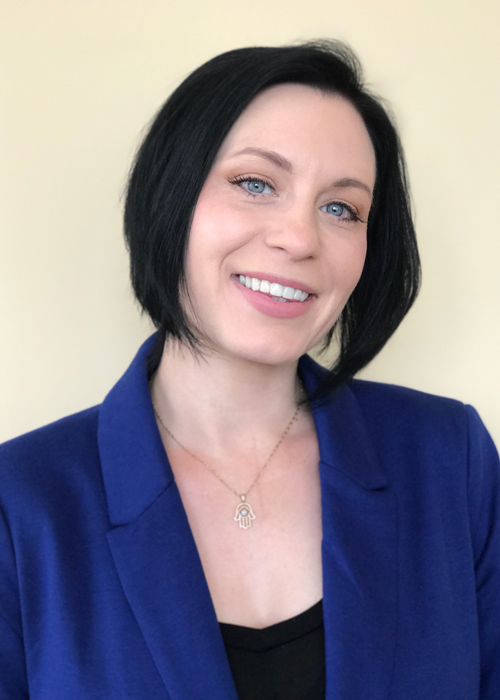 Carolyn believes in strength-based counseling, in which individual strengths and resources are nurtured and utilized to facilitate well-being and client collaboration to promote and achieve personal goals. Her framework favors a cognitive approach with behavioral, mindfulness, and psychodynamic interventions to address specific areas of distress. Therapy entails a safe, non-judgmental environment, which Carolyn works hard to foster during the therapeutic relationship, and welcomes the privilege of walking alongside others to facilitate individual goals.